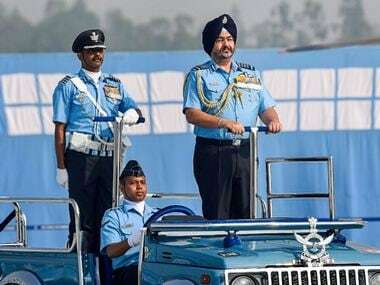 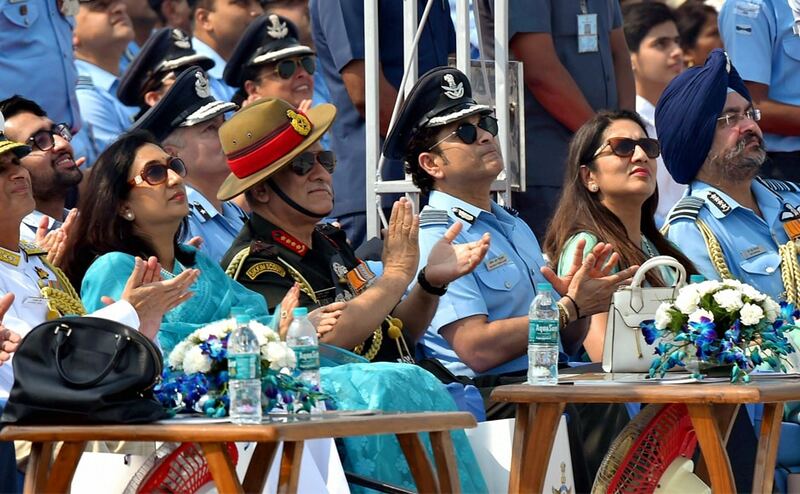 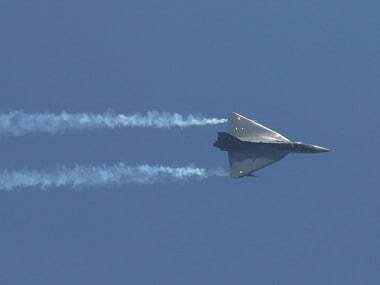 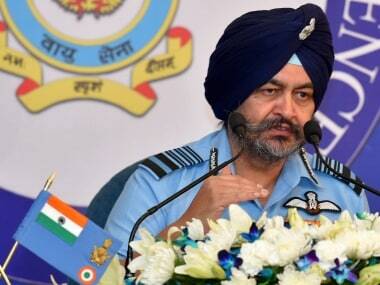 During his address on the 86th Air Force Day in Hindon, Air Chief Marshal Birender Singh Dhanoa also said IAF has continued to grow from strength to strength. 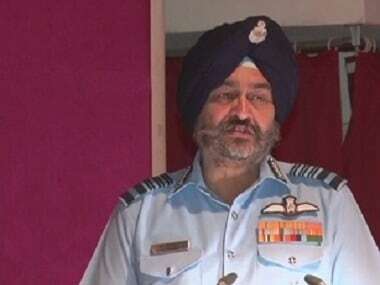 Air Chief Marshal BS Dhanoa on Friday said that being online for longer hours on social media is causing sleep deprivation in pilots. 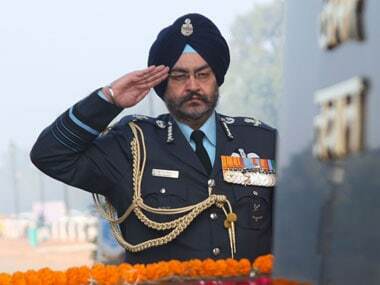 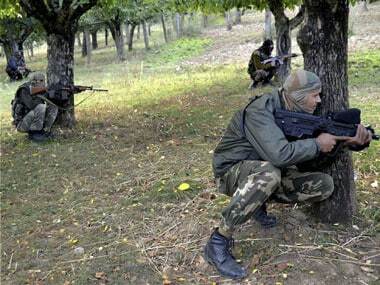 In the letter, written three months after he took charge as IAF chief, Air Chief Marshal BS Dhanoa also stressed on the need to mould IAF's training programme considering the evolving security scenario. 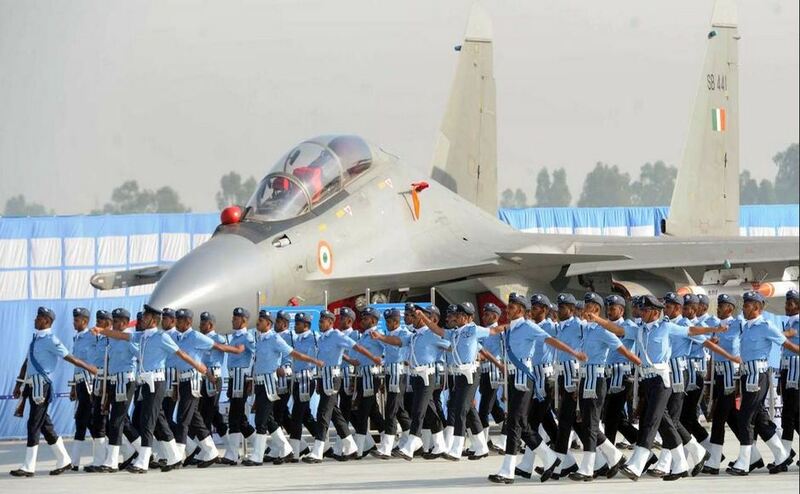 The doctrine said to achieve 'jointness', it is essential that personnel from the three services serve together in organisations across the military-strategic, operational and tactical levels.